Earlier this year, my dear friend Jennifer and I got together to talk about our passions: yoga, meditation and community. You know those conversations where .. ideas are exploding faster than you can speak them, and excitement levels are bouncing off the walls? well, the end result of that catchup was Bliss Bomb Retreats. We realised that we both wanted to share our passion for yoga and meditation as life tools .. with everyone (literally, everyone, because we know the good stuff is something worth sharing). In July, we had our first urban Bliss Bomb Winter Retreat. 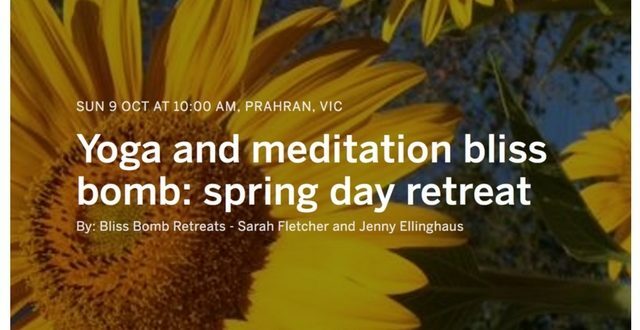 We were fully booked before the end of the early bird special and we had thirty amazing and happy participants join us for a full day of wellbeing. It was fun, it was engaging, it was friendly and warm, and it was exhausting. I felt that I had shared all that I had .. and then some. Think: transformation, connection, detoxification, energising .. and spring cleaning body, mind and soul! Jennifer Ellinghaus is your Bliss Bomb Retreat yoga teacher, she is also a Melbournian, a life long traveller and AUTHOR of Yoga for Travellers. Last year I interviewed Jennifer for my Focus On series (full interview with Jennifer here) ..
How long have you been practicing and teaching yoga? I have been teaching yoga for nearly ten years (eek!) and practising for a few more. I have taught in workplaces, yoga studios and gyms and have been lucky enough to get a couple of magical gigs in the south of Turkey (stunning beach) and Guatemala (with a view of volcanoes). I particularly enjoy teaching in workplaces and at holiday destinations, because all sorts of people who might not usually try yoga come along – a lovely opportunity to ignite yoga’s spark in people (or at least try to!). I found meditation through my yoga teaching diploma via one of my favourite teachers. 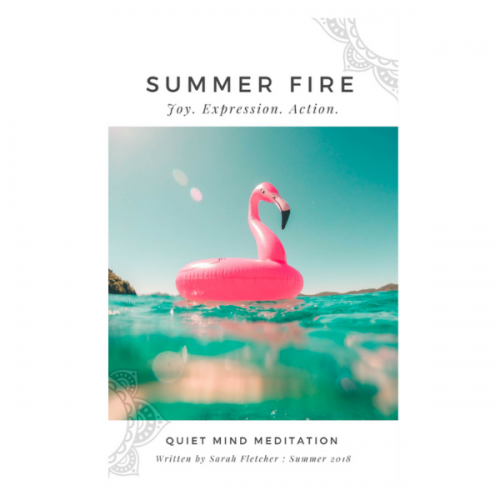 My classmates and I were set the challenge to meditate for just ten minutes each day during our summer break and report back on our experience. 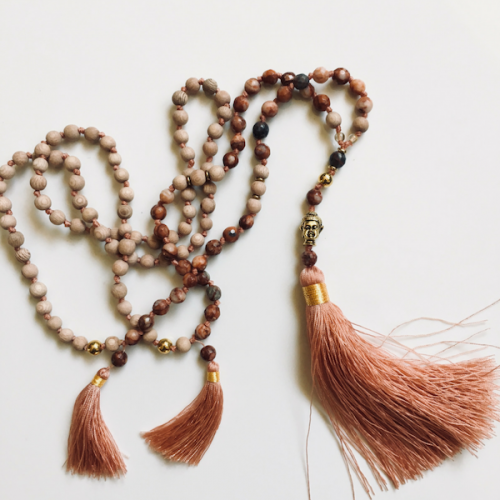 It took me a while to find yoga – I resisted all of my friends telling me I would love it, thinking it would be a bit too hippy-dippy for me – so meditation was another big step. I just didn’t see what the big deal was – until I established a regular practice. I learned that yoga is meditation – that the asana (postures) are fun and good for you and have enormous benefits, but nothing is as challenging and rewarding as sitting in stillness. 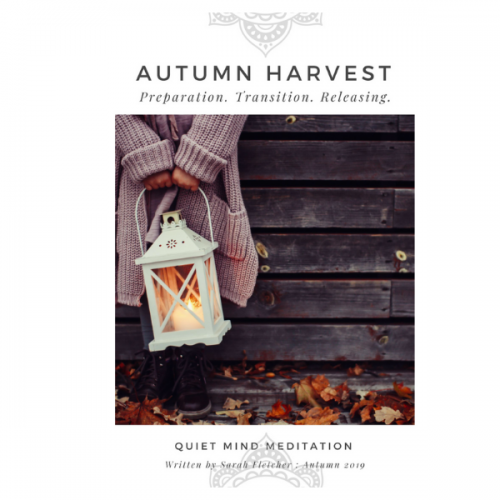 For me meditation is about familiarising myself with stillness – tapping into it if you like – so that I can access it more easily whenever I need it, so that I know it is always there, regardless of whatever is going on in my life or my head. What inspires you to keep meditating .. returning to your practice? Sitting still is not something that comes naturally to me. People assume that if you teach yoga you are some ‘super chilled nothing bothers me’ kind of person. That’s not the case for me. Meditation is my therapy, my daily practise of mental hygiene. It keeps me grounded and centrered and reminds me of what is important. If you’re reading this you’re already thinking about it, if not dabbling into it. You already know or suspect it will have a positive impact on your life. The question should be why not meditate? Why wouldn’t you take a small portion of your day to be still and quiet, to allow all the crap to bubble up to the surface rather than push it down, to digest your experiences, thoughts and feelings? Even if all you do is observe your busy mind, you are allowing it to be busy in a safe forum without judgment. Make a start and stick with it. Take a course, read a book, do whatever you need to do, but establishing a regular meditation practice is never going to be something that you regret. You already know that, or you wouldn’t be reading this blog. Why Is Meditation Worth Your Time?